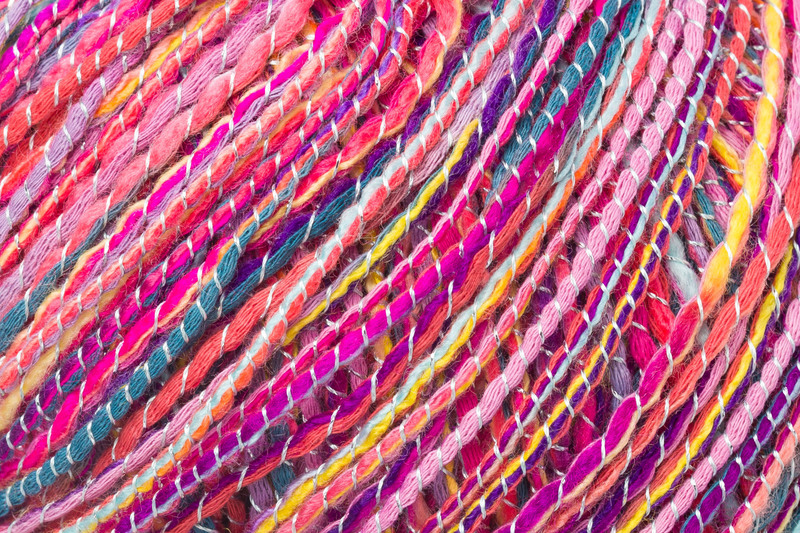 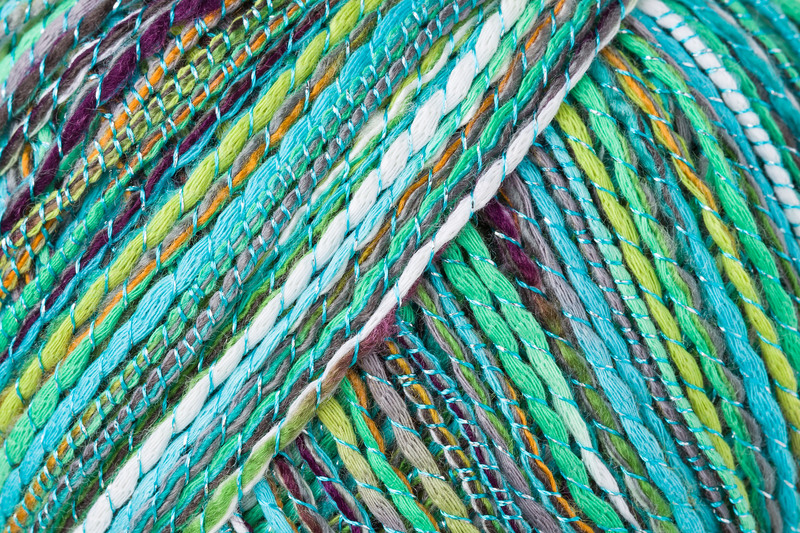 A yarn right out of the “Tales of Arabian Nights”! 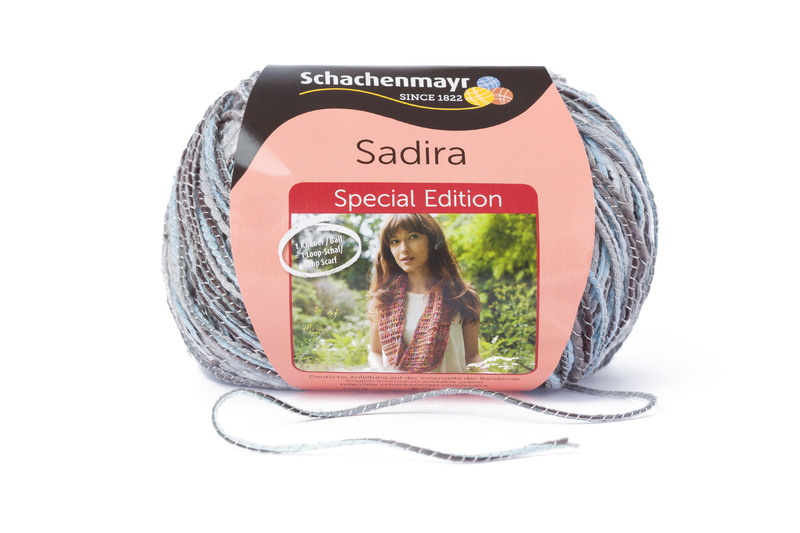 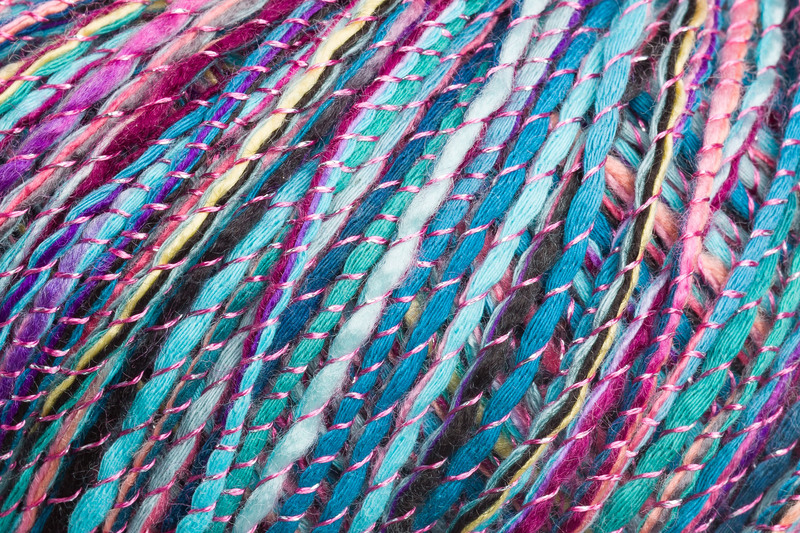 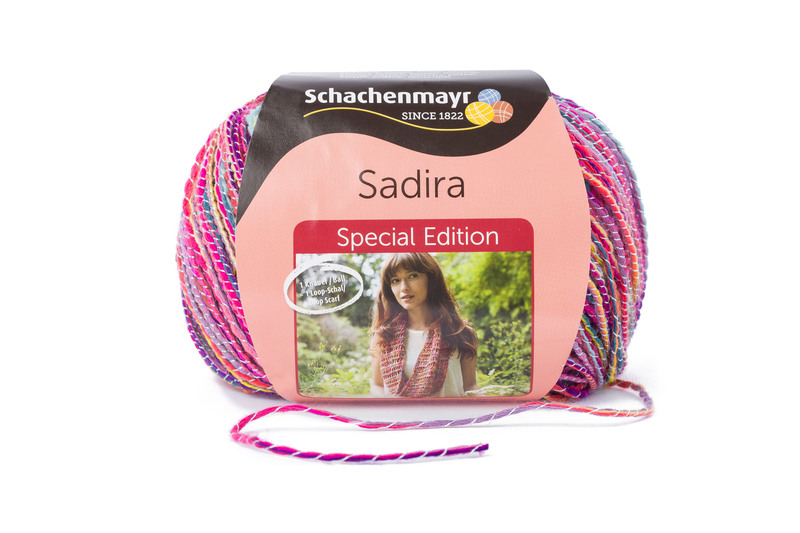 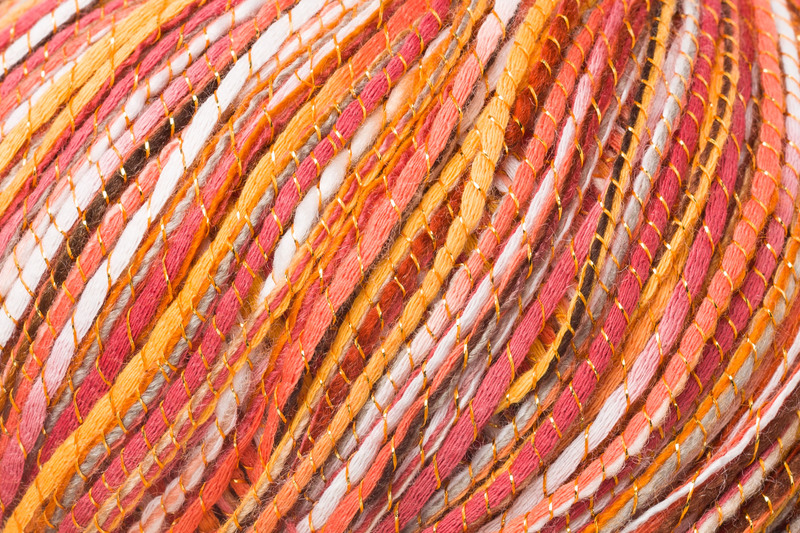 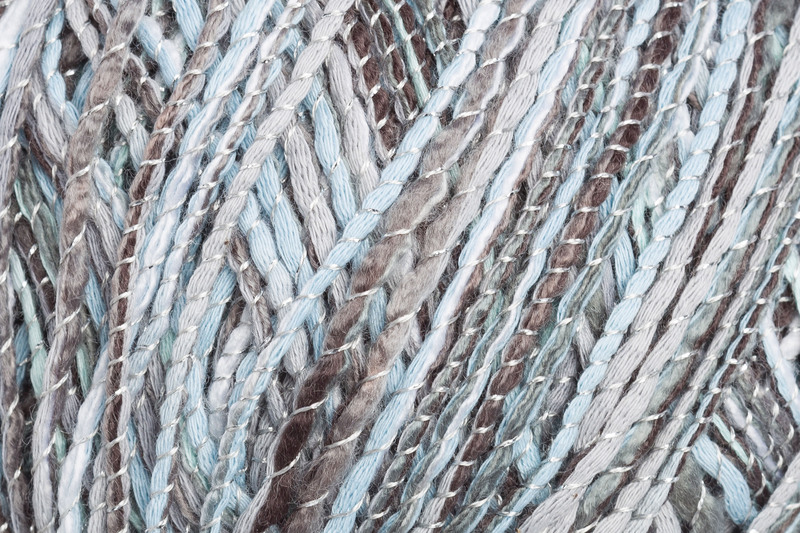 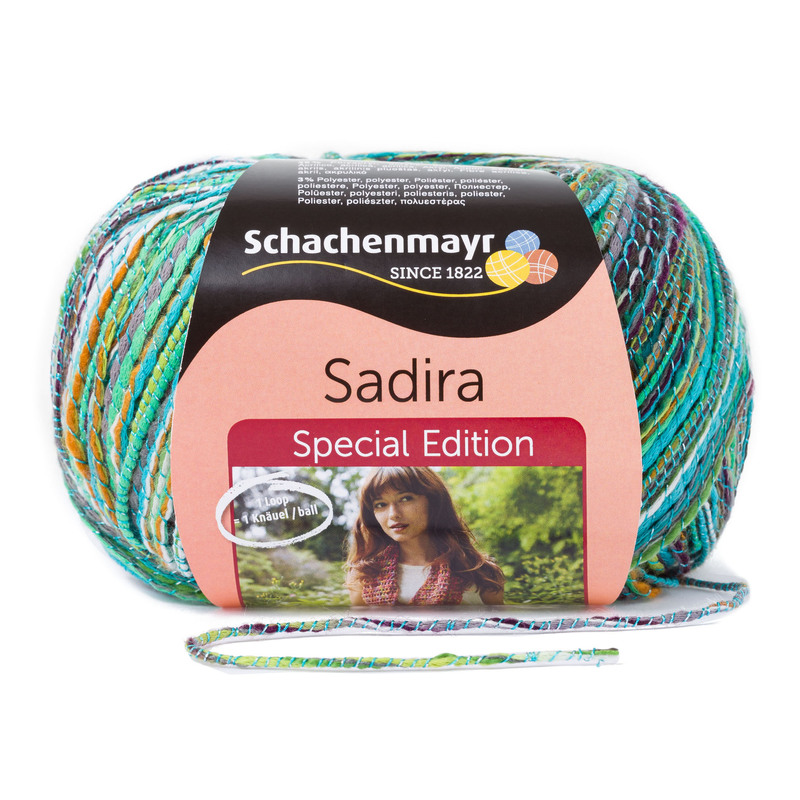 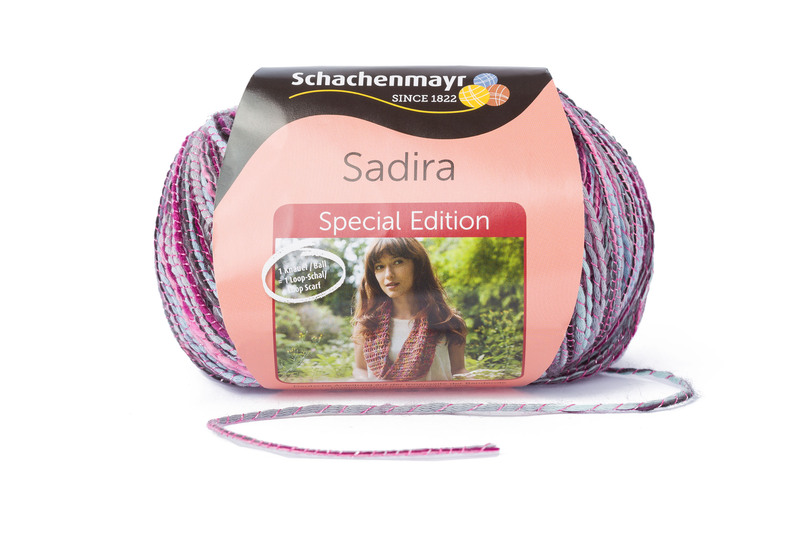 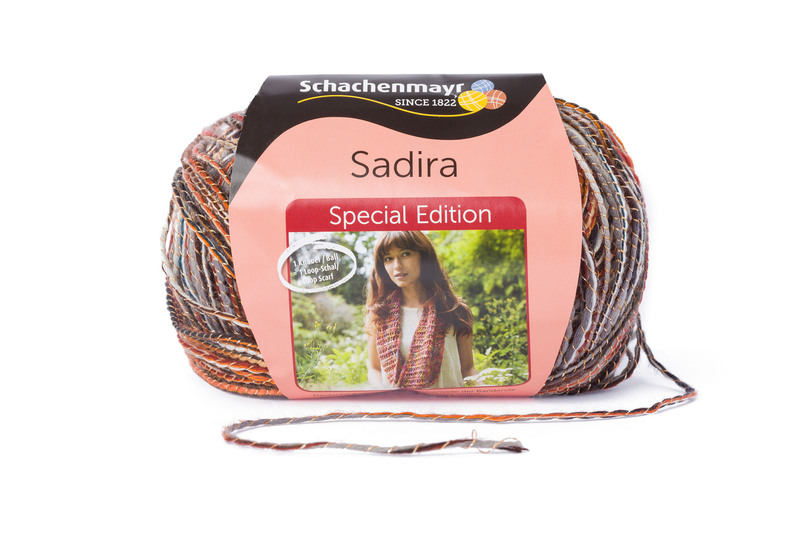 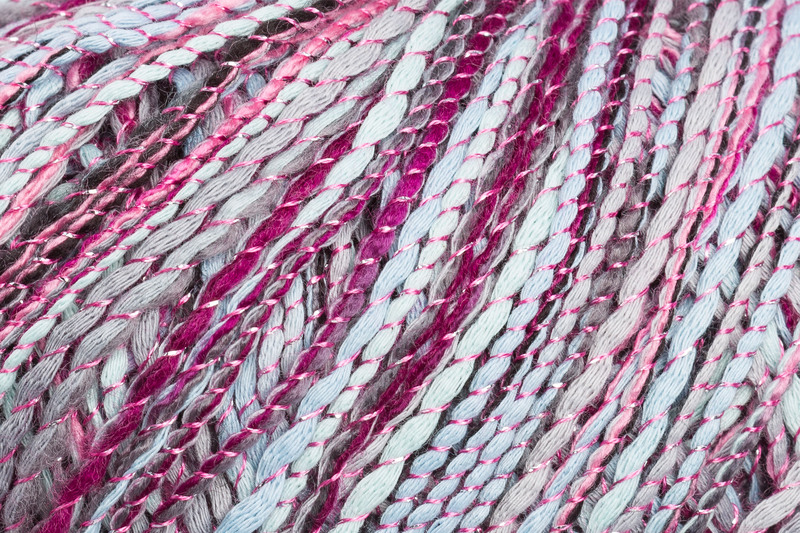 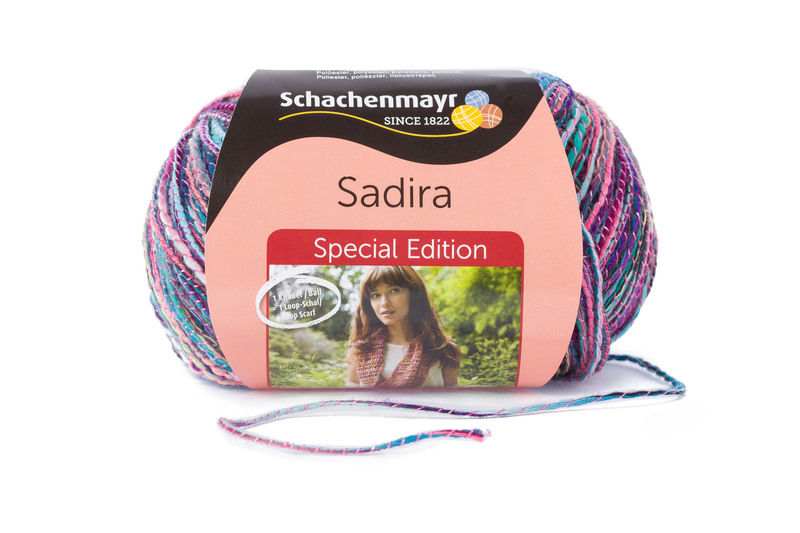 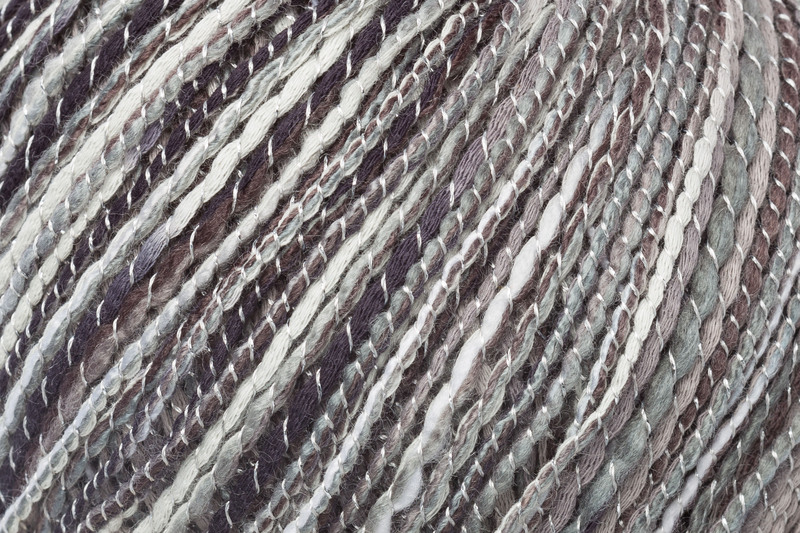 Schachenmayr Sadira is a summery fiber mix yarn, blended from cotton and acrylic, then wrapped with a coordinating lurex thread, for metallic accents. 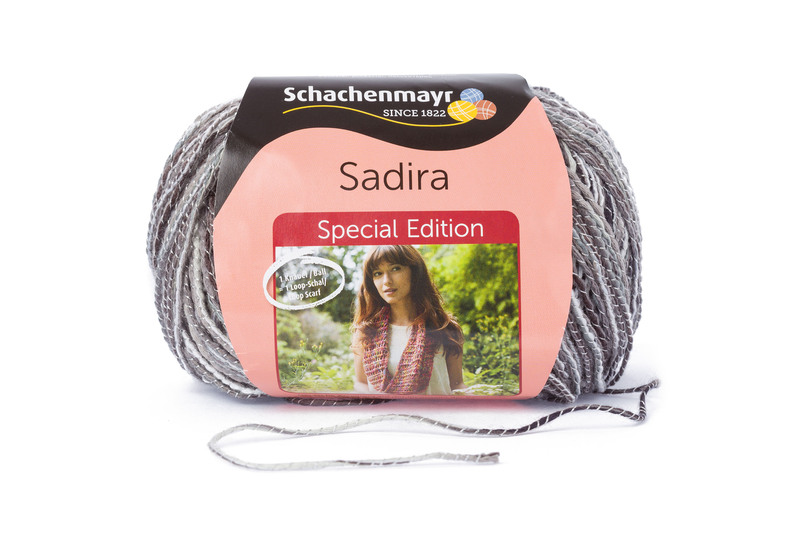 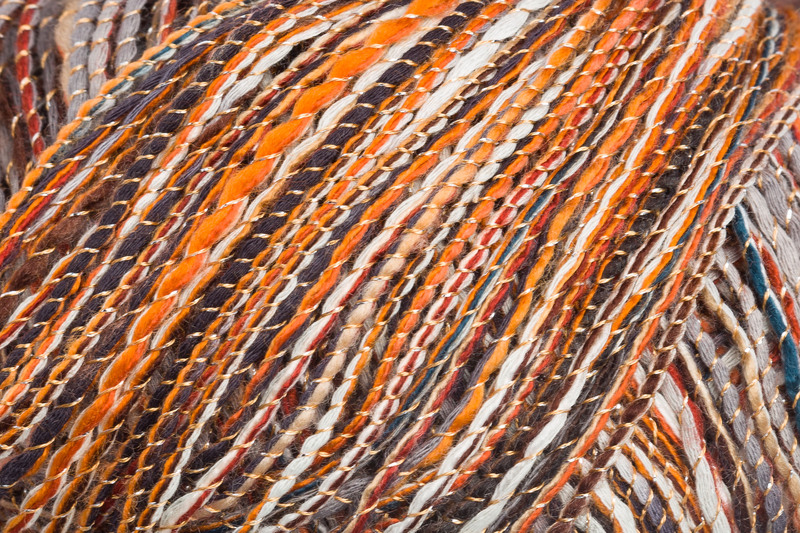 It is the perfect choice for lightweight scarfs and shawls of all kinds and is available in a range of beautiful colors, from summery to elegant.